View all of our Current Listings here! Ground Floor & section of first floor leased to popular café. The café has been in place since 2015 with the current lease expiring in 2021, with a 3 year option. Two street access from Railway Street and via Brown Lane. New roof and air-conditions have been installed within the last 18 months! 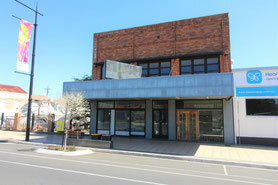 1A Huxham Street - 1,048m2 premises leased until 01/01/2024 with 1 x 5 year option. 3% yearly increases. 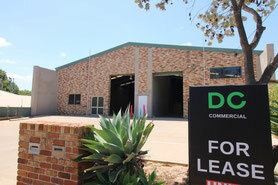 1B Huxham Street - 1,471m2 premises leased until 25/05/2021 with 1 x 3 year option - annual CPI increases. 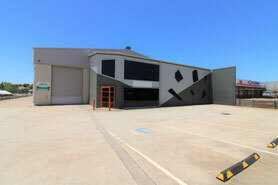 This is a solid investment opportunity in an area where a premises of this quality is rare! 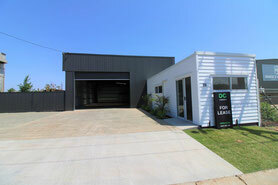 This is a joint listing with Ray White Commercial Toowoomba. 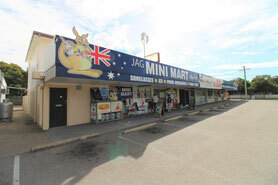 Great location in close proximity to Bunnings and opposite 7 Eleven. 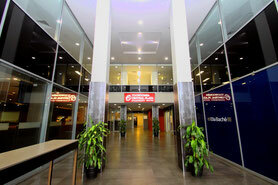 220 Ruthven Street offers incredible exposure and signage opportunities to the daily high traffic volume. Perfect for Gym, Mechanic, Retail/industrial businesses. 263m2 space available as one or can be split.